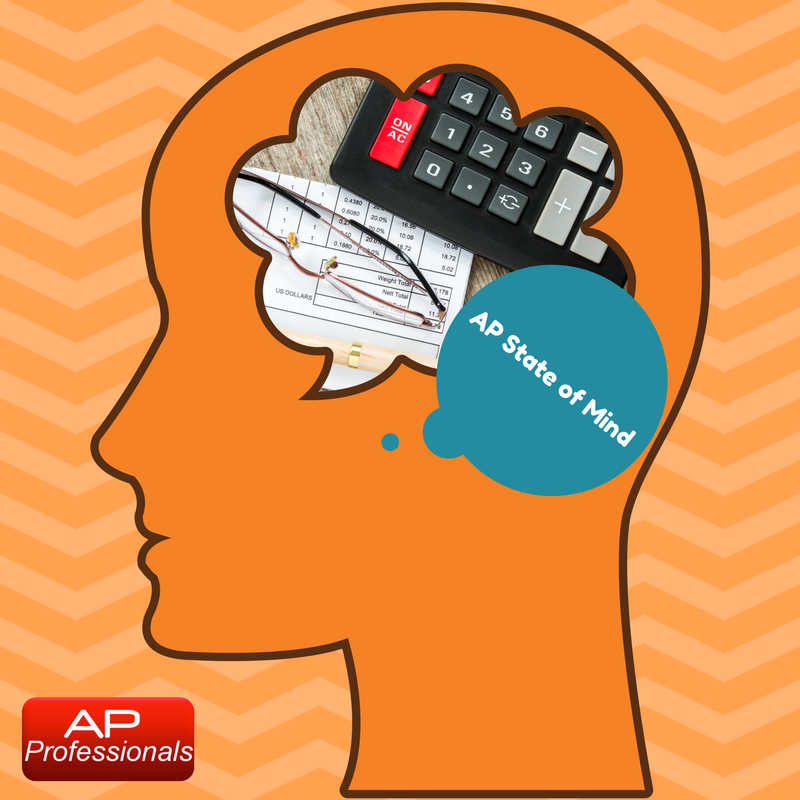 Being an Accounts Payable Professional is a state of mind. It is a desire to be the best at what you do and the realization that your job is more than just paying bills. 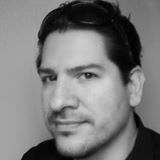 An Accounts Payable Professional wants to raise the standards and learn what the best practices are (and implement best practices in their office). Step 1: Get paid for working on an Accounts Payable related job. Step 2: Join the Accounts Payable Professionals group and interact with your peers, read discussion posts, and sign up for webinars (many are free). Step 3: Get your company to pay for your AP Certification. Step 4: Attend AP Conferences and keep up-to-date on current AP issues and technology. If you are new to Accounts Payable and want to up your game, you need to connect to our AP community online. Make sure to follow Accounts Payable Professionals Group on Twitter, LinkedIn, Facebook, Pinterest, and our blog: ap-professionals.com. You will find a continuous flow of new articles, news, job postings, and interactions with other Accounts Payable Professionals. Also, feel free to reach out to me directly! I love to help my peers whenever possible. Thanks, Nice article... How would I know AP Conferences in the city I live to get myself updated on current AP issues and technology? Thank you Yogi. The last few AP conferences I attended were in Orlando, FL & Las Vegas, NV.